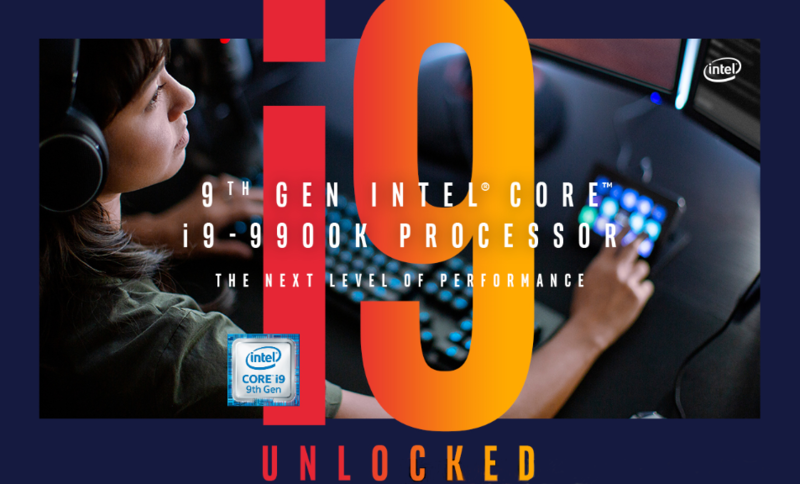 Game with confidence with the unlocked performance2 of the unlocked 9th Gen Intel® Core™ i9-9900K desktop processor. Built with Solder Thermal Interface Material (STIM) to help maximize efficient heat transfer from the processor to the cooler, allowing overclockers to push their systems further2 and gamers to experience lower temperatures under load. 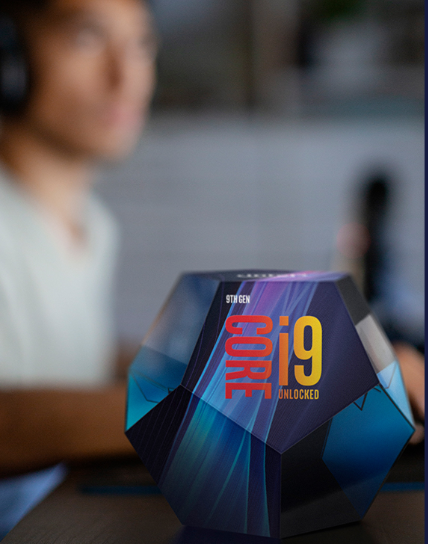 Plus, with the free Intel® Extreme Tuning Utility (XTU) you can get the most from your unlocked processor by fine tuning your overclock. 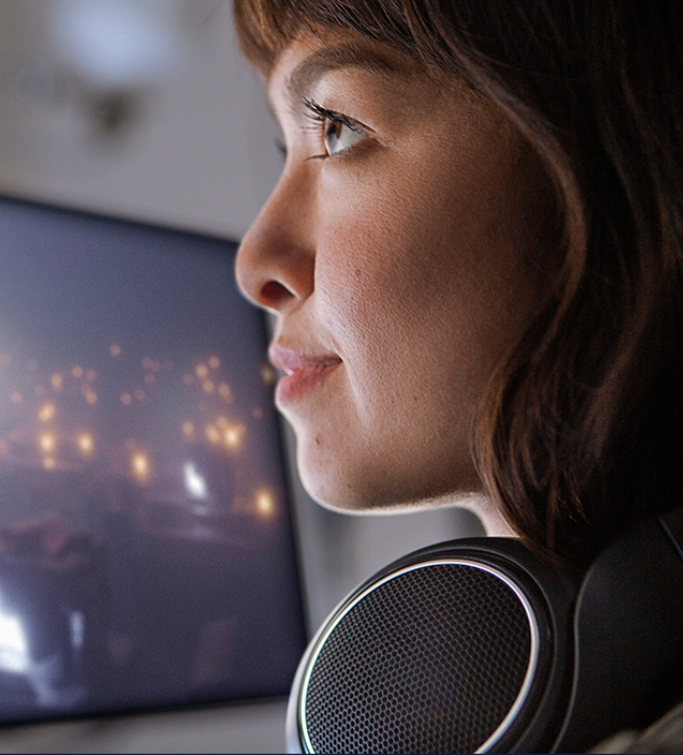 Maximum processor frequency with Intel® Turbo Boost 2.0. Altering clock frequency or voltage may damage or reduce the useful life of the processor and other system components, and may reduce system stability and performance. 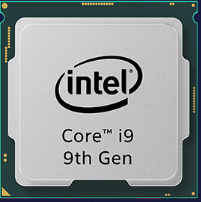 Product warranties may not apply if the processor is operated beyond its specifications. Check with the manufacturers of system and components for additional details. DDR4 maximum speed support is 1 and 2 DPC for UDIMMs but only 1 DPC for SODIMMs. DDR4 2DPC UDIMM 2666 is capable when same UDIMM part number are populated within each channel.